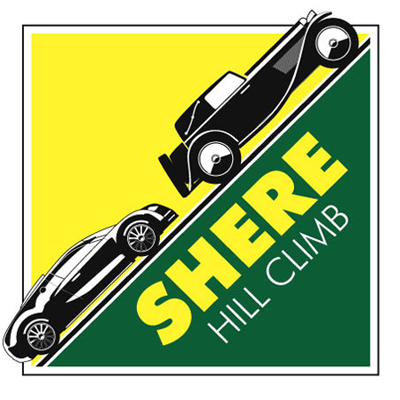 3 runs up Shere Hill Climb in a 1966 Mercedes Benz 300 SE W108. Not bad for an old Land Rover, up against some pretty quick cars with half the weight . This year only 5 none entry’s were unable to complete the challenge.